The United States may try to persuade India to consider its ballistic missile defence options in an attempt to keep it from pressing ahead with the S-400 deal with Russia. 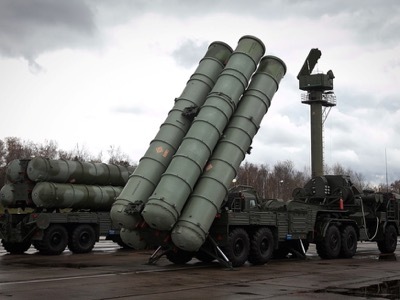 The S-400 missile defence system is, however, said to be effective against a larger array of aerial attacks, particularly fighter aircraft such as the F-18s and F-35s. The latest version of the Russian made S-400 has a longer range but the jury is out on whether it’s more effective than the THAAD against intermediate-range and intercontinental ballistic missile systems.